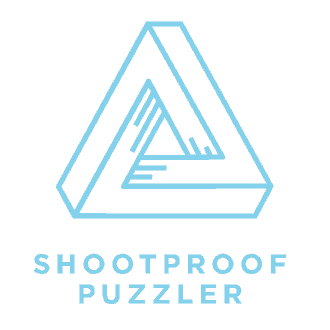 Think you know a lot about the ShootProof team? Take your best guess at this month’s question below and one lucky winner will get themselves a $25 Amazon gift card! We’ll choose one random winner on Thursday, June 11th. Good luck!